Gloc 9 ft. Rico Blanco performs the acoustic version of 'Magda'. 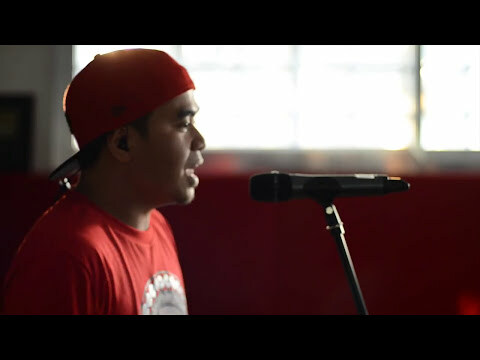 This is the video for the Acoustic Version of Gloc-9 feat. Rico Blanco's Magda. VOTE FOR THE OFFICIAL MUSIC VIDEO OF MAGDA ON MYX! HOW TO VOTE FOR MAGDA on MYX!